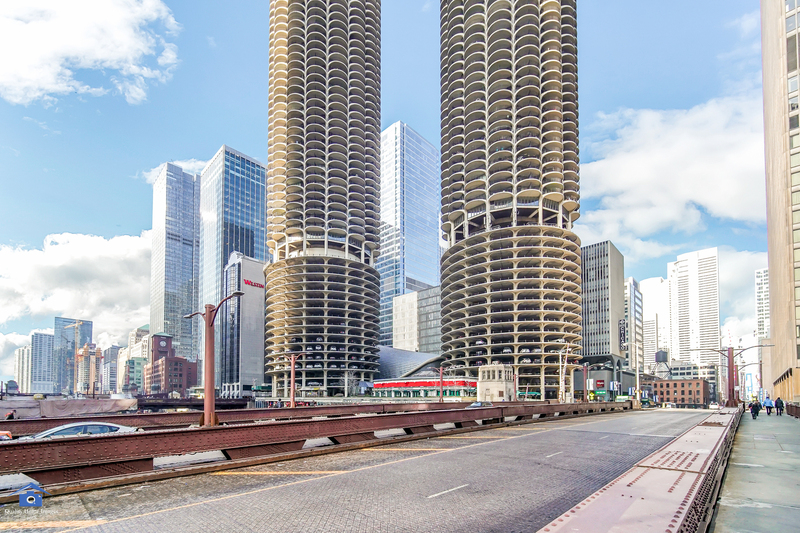 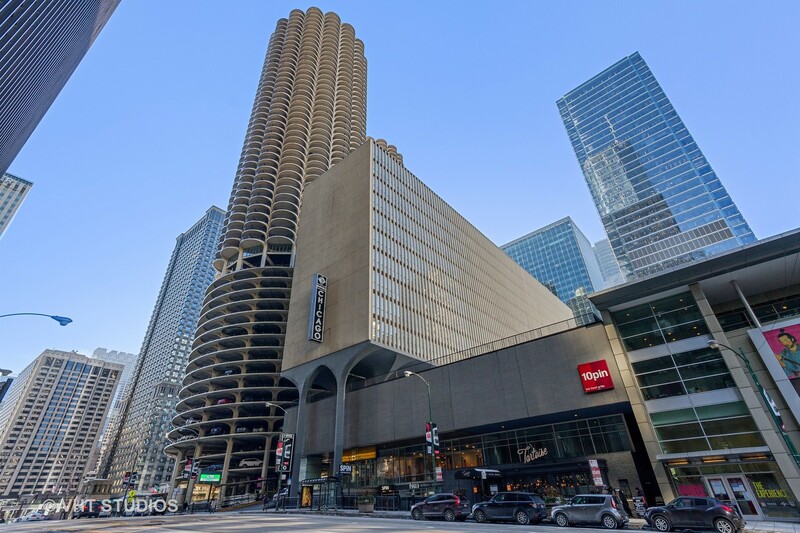 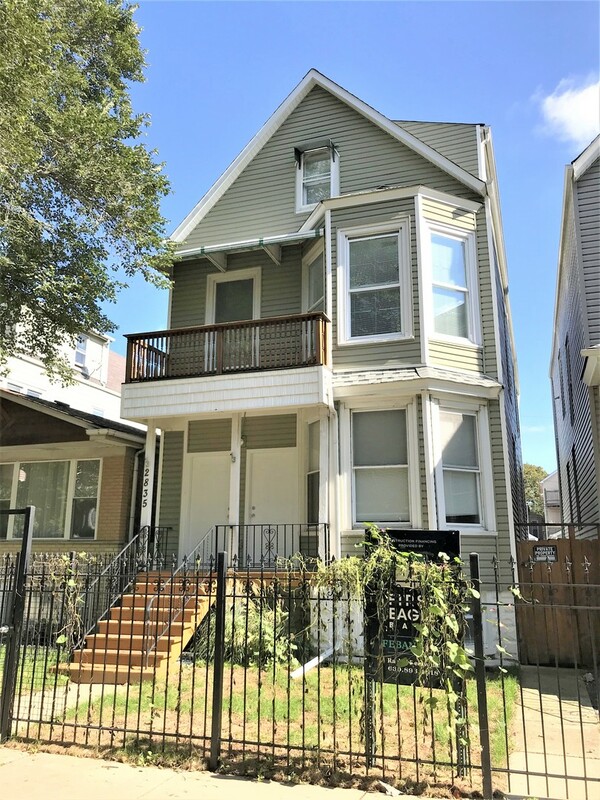 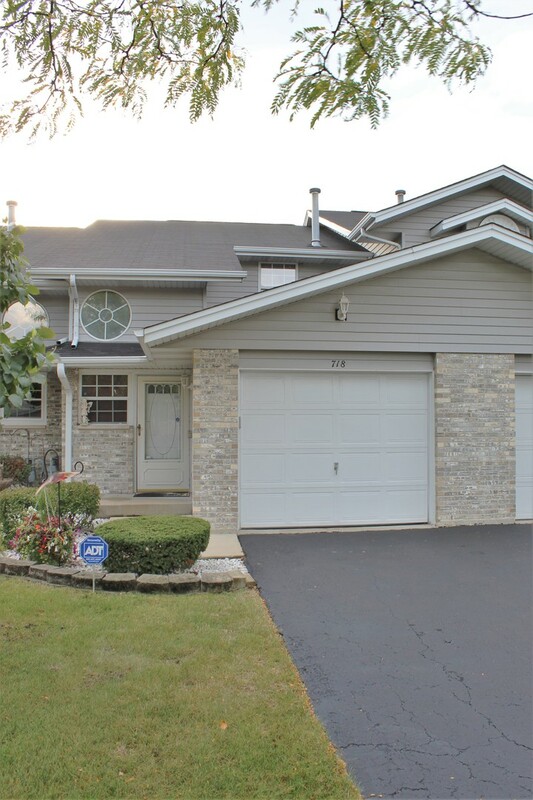 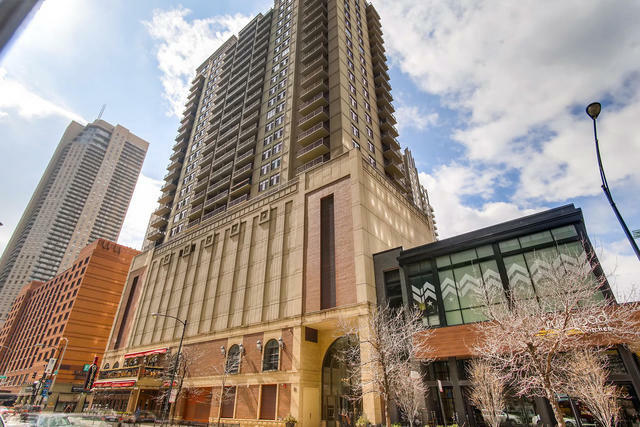 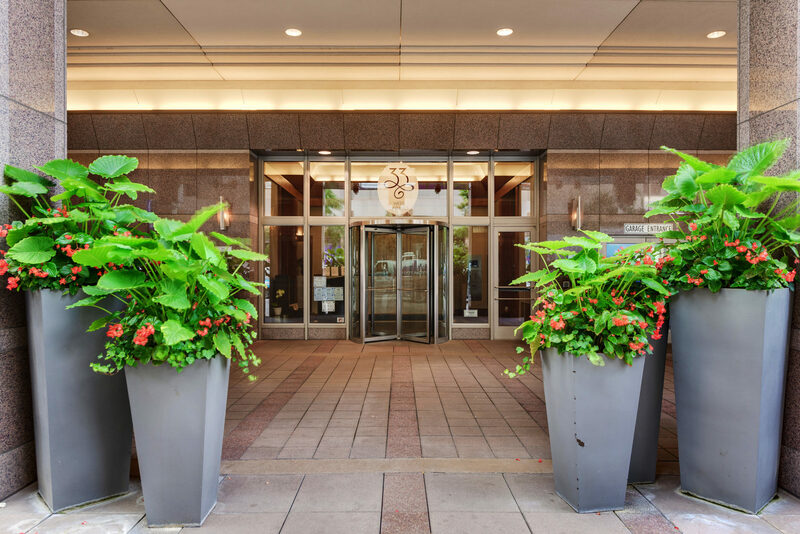 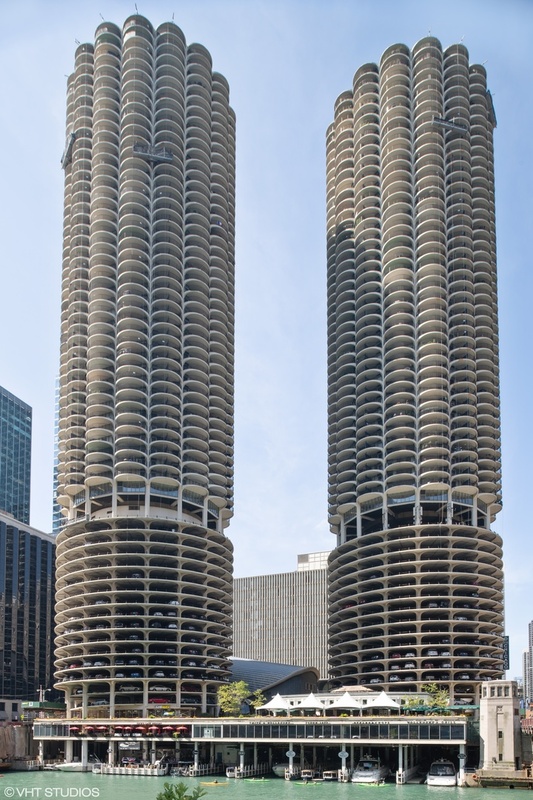 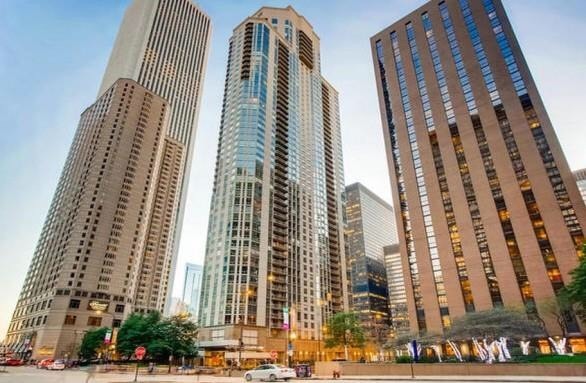 Browse real estate listings in River North for sale! 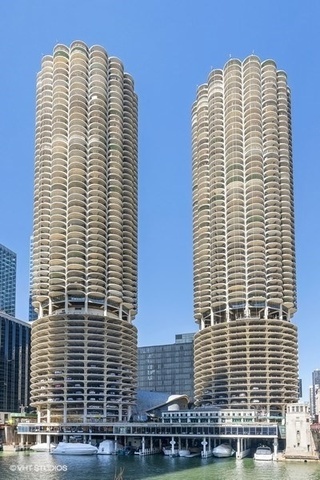 I update these listings daily, so be sure to check back often. 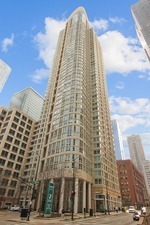 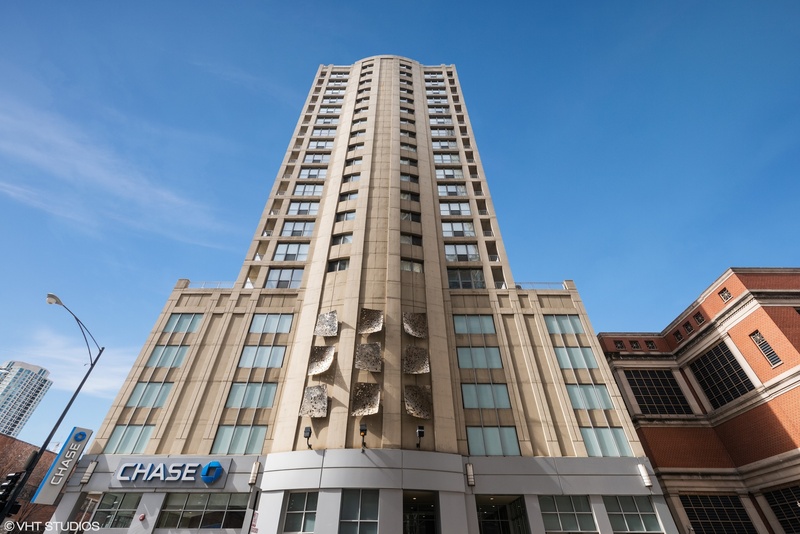 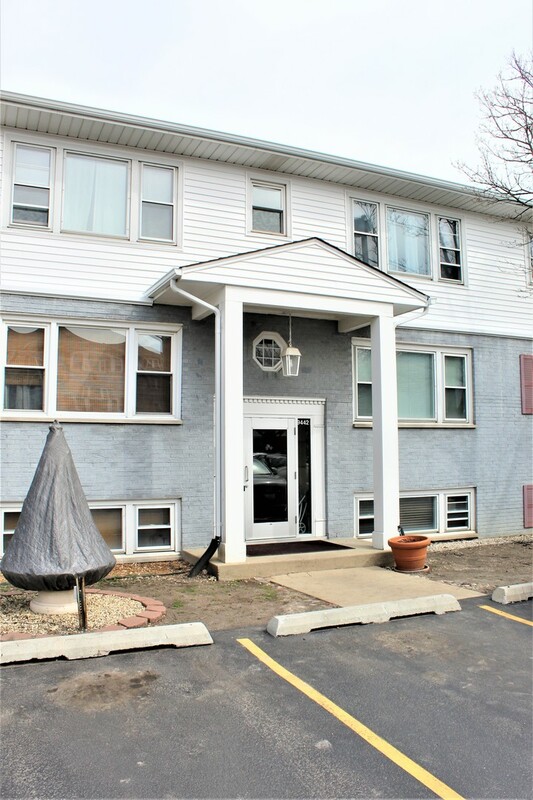 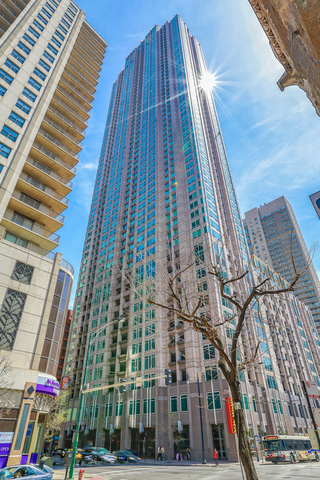 To browse all downtown Chicago real estate listings, please visit crosbytencher.com, where you can search by neighborhood.